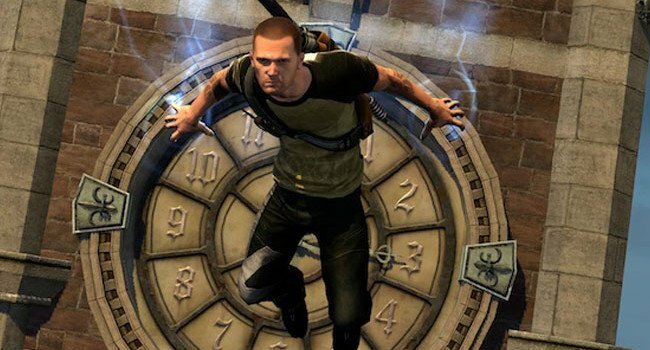 In inFAMOUS 2, Cole MacGrath is granted the electric-based super power, which has the unfortunate side effect of siphoning energy from other humans. He’ll soon have to make a tough decision between saving thousands of Conduits like himself, or sacrificing them to save millions of people who have come to despise him. 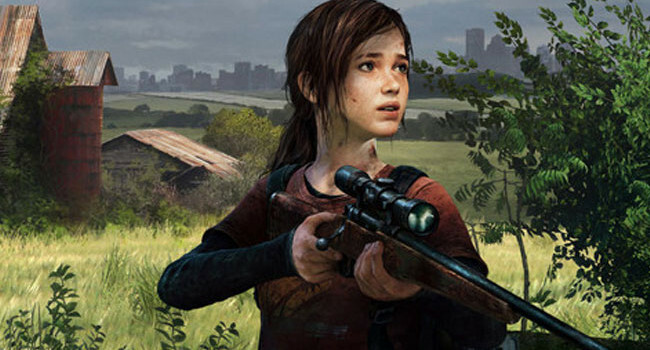 Ellie is a playable character and the deuteragonist of The Last of Us. She is a fourteen-year-old survivor who is mature beyond her years as a result of her environment’s circumstances. 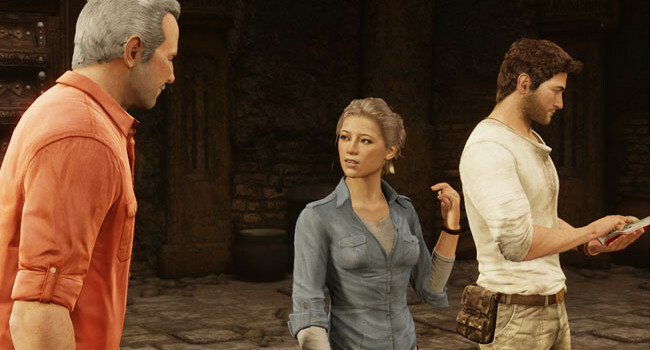 She is voiced and mo-capped by Ashley Johnson. 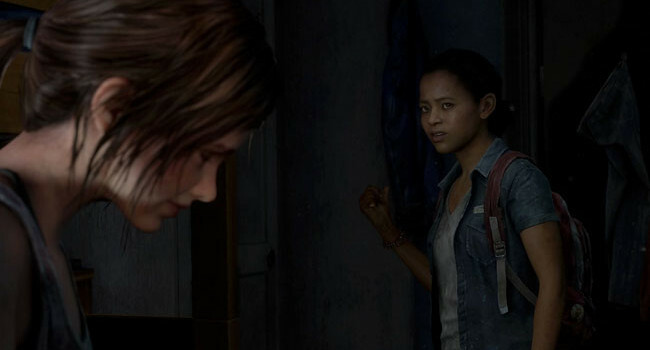 Thanks, Ellie’s age is fixed. 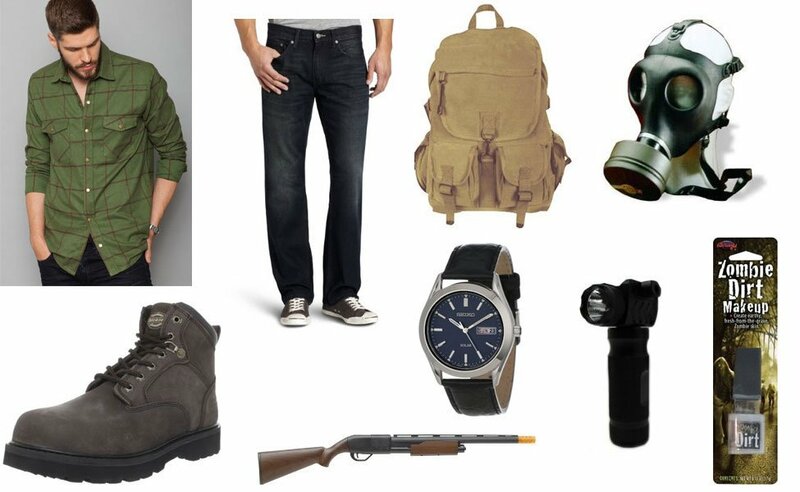 Vigilante makes a “Post Apocalypse Survival Backpack” that’s a really close match to Joel’s for $150. 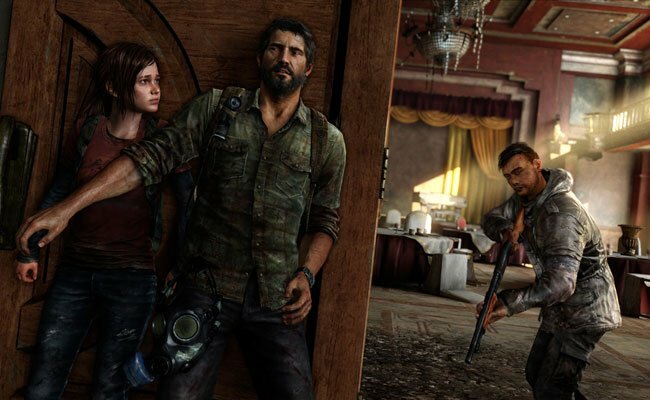 I believe Joel’s gasmask is actually a variation of the british S10 NBC Respirator, which can be found in the link below. I just bought PRETTY SIMILAR backpack in Marks and Spencer for 60 euros!! Seriously, it’s awesome! great quality and it really look alike ALOT like his! Can’t find the plaid version of the evergreen shirt. Only solid. Any help? 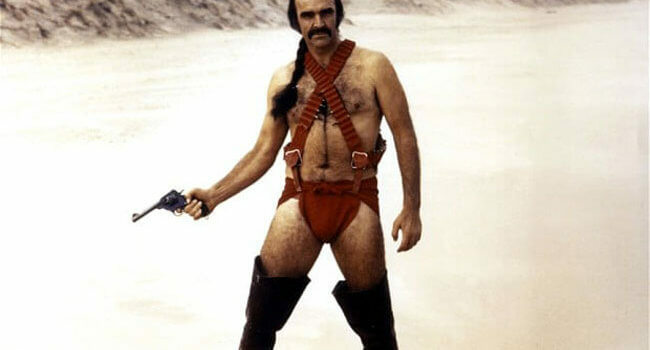 Anyone know how to make his beard? I’m cosplaying him for a convention in December and have been trying to figure out how to make a thick looking beard for him.